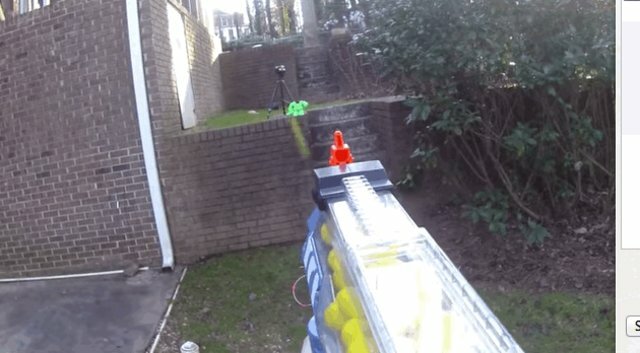 There’s just so much stimuli out there today, even Nerf guns have to do crazy things to keep people entertained. 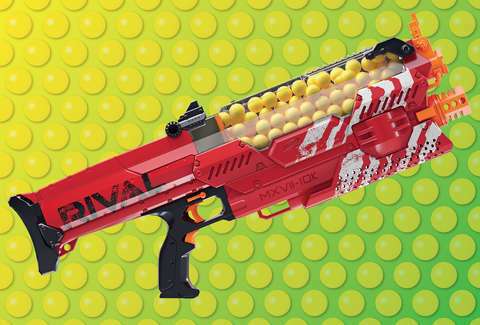 The Nemesis MXVII-1oK is one great example, as it boasts a massive barrel capable of storing 100 darts. It also shoots these darts at 70mph, in case you’re interested in punishing your friends. This bad boy is hitting the market in the fall for $100 -- which is a fair price if you’re seriously trying to be a Nerf warrior, or settling a score with your neighbor. For more info, check out the in-depth review of the product below, which will be sure to satisfy even the most pedantic Nerf-heads out there.